The centuries-old Peking Opera -- which combines music, dance and vocal performances -- traditionally has a more loyal fan-base among seniors than the younger generations. 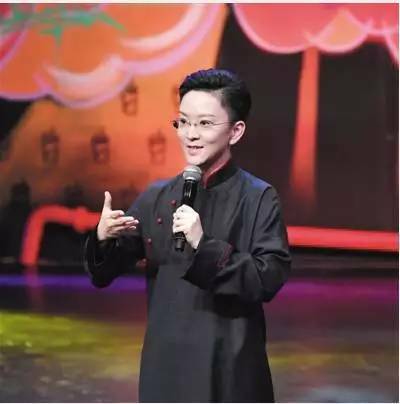 But Wang Peiyu -- a renowned female performer who specialized in playing laosheng -- old male roles on stage -- is changing the situation. Using some unconventional methods, she is attracting more and more younger people to the traditional art. It's played out in a small salon concert, with singing and musical performances, as well as explanations and anecdotes of Peking Opera. On the stage, established artist Wang Peiyu is not only a performer, but also a teacher. A performer of one of the oldest art forms, Wang Peiyu says she always wants to perform for knowledgeable audience. "In these modern times, the artistic environment for Peking Opera is not favourable. And just like other traditional art forms, it faces big challenges from pop art forms and pop culture. Under such circumstances, Peking Opera performers must produce some unconventional and excellent shows to lure in audiences," Wang said. 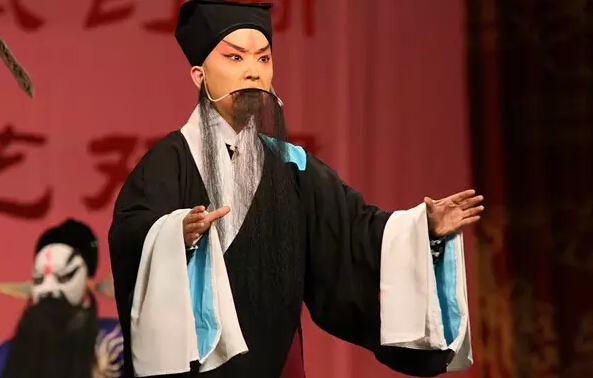 In January 2010, Wang produced the stage show "Wupenji", which combined Peking Opera with other two traditional art forms, Cross Talk and Storytelling. "Many people asked me why because they didn't see a show like that before. So they said that you should not produce such a show, and some even felt hurt. 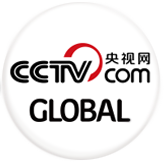 I understood their incomprehension," Wang said. "It was a full house at the theater which has more than 2,000 seats. At that moment, I was amazed by the charm and influence of traditional arts. And I believe audiences felt the same way," Wang said. Wang Peiyu -- a renowned female performer who specialized in playing laosheng -- old male roles on stage -- is changing the situation. Using some unconventional methods, she is attracting more and more younger people to the traditional art. She later reproduced "Orphan of the Zhao Family", one of the major classics of Peking Opera. It recorded the highest box office by a Peking Opera show at the Shanghai Grand Theater in 2012. And with the classic repertoire "Si Lang Tan Mu", or " Yang Silang Visits His Mother", she surprised everybody by summoning a guitarist onto the stage. "Peking Opera in its heyday was actually the most trendy and innovative art form of the time. Some classics -- including "Orphan of the Zhao Family", "Farewell My Concubine" and "Legend of the White Snake" -- were all innovative shows a hundred or two hundred years ago. So I think today we also need to introduce fresh elements into the art while retaining its traditional core," said Wang. And her creativity is not limited to the stage. Some question her attempts, but Wang says she's just keeping up with the times. "Now I do live shows on mobile apps, and post videos featuring my performances on video-sharing websites, where viewers can submit commentary subtitles on my videos. For me, these commentary subtitles are just like the cheers or applauds we hear in a theater," she said. "I don't care if the audience remembers me or not. What I care about is that more people can get access to and learn about Peking Opera through me because I think it deserves much more attention. If I can get one more person to like Peking Opera, it is meaningful for me," Wang said.